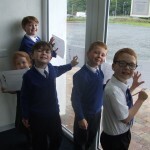 Some Key Stage One and Two pupils took part in a traffic survey recently as part of an ICT task. 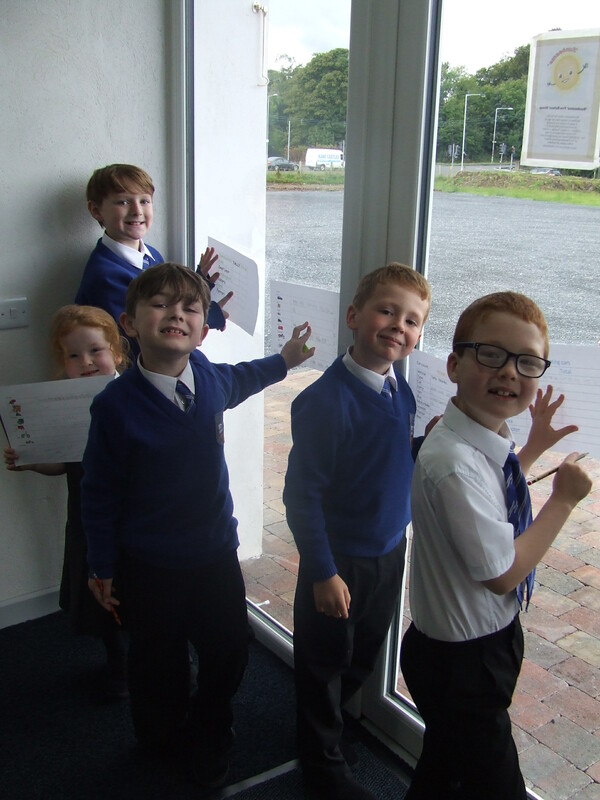 Pupils made use of our new School entrance and ICT room to count the many vehicles that passed by on the Clandeboye and Rathgael Roads. They then went on to graph their results and create a worksheet for someone else to fill in.